The City of Kigali is the capital of Rwanda and it is located at Rwanda’s geographical heart. 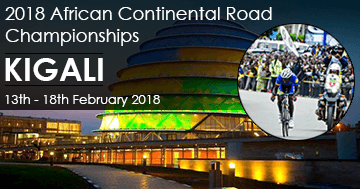 The City of Kigali has rapidly grown in a modern city in the last decade and it has not only become Rwanda’s most important business center but also the main port of entry. The City of Kigali which started in 1907 is one of the safest and friendliest of African capitals. It is blessed with a moderate high altitude climate that belies its tropical location, and is conveniently located within three hours’ drive of the main tourist sites. The Rwandan capital provides both a comfortable and welcoming introduction to this land of a thousand hills and an ideal springboard from which to explore this magical country. 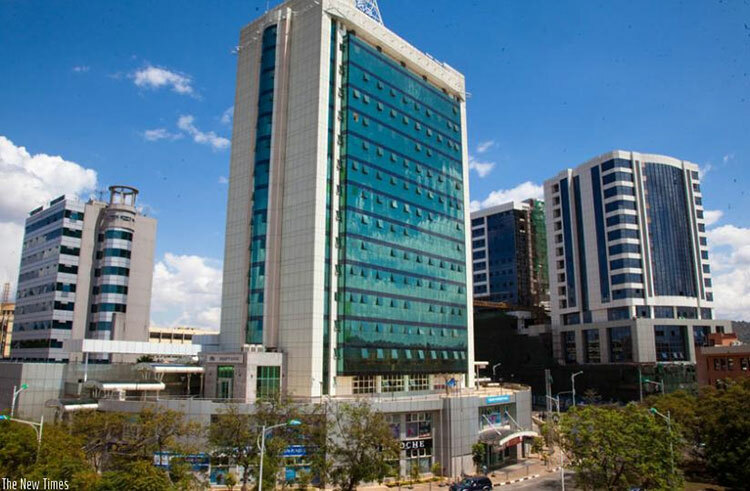 The City of Kigali is made up of three districts namely Gasabo, Kicukiro and Nyarugenge. It is presently inhabited by approximately 1.2 million inhabitants. Kigali is 70% rural with a population which is relatively young- the youth make up about 60% and women make slightly more the 50%. 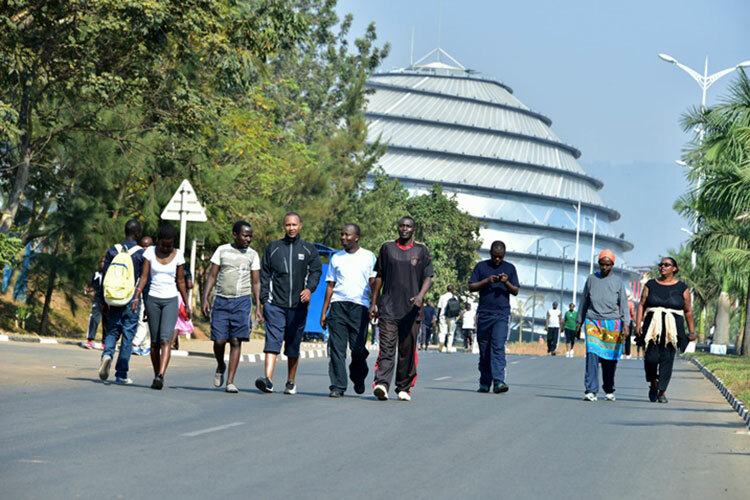 In 2008 the City of Kigali won the UN Habitat Scroll of Honor Award for its many innovations in building a model, modern city symbolized by zero tolerance for plastics, improved garbage collection and a substantial reduction in crime. The Habitat Scroll of Honor is the most prestigious award given by the United Nations in recognition of work carried out in the field of human settlements development. The aim of the award is to honor individuals and institutions that have been instrumental in improving the living conditions in urban centers around the world. Our vision is to make Kigali the “Centre of Urban Excellence in Africa” which will be achieved through Social Inclusion, Sustainable Development, and Economic Growth.